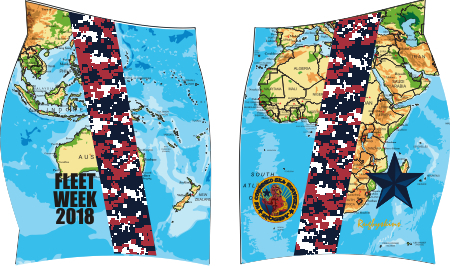 These are our new and improved sublimated shorts using a single layer of our new woven stretch twill fabric"super-duperex" performance polyester fabric. Logos are dyed into fabric so they will not peal or fade. Available from YS to Adult XXXL. Copyright Love Rugby Company. All Rights Reserved. eCommerce Software by 3dcart.